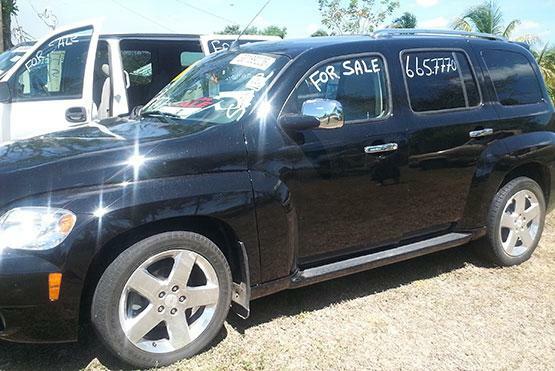 Price further reduced to $6,000 for quick sale. Seller motivated. 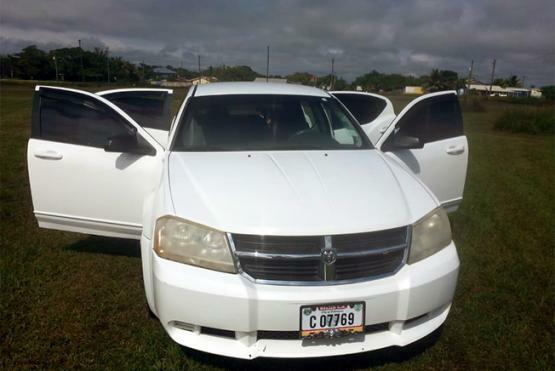 2008 Dodge Avenger 2.4L Automatic. Call 633-2898 for viewing or more information. 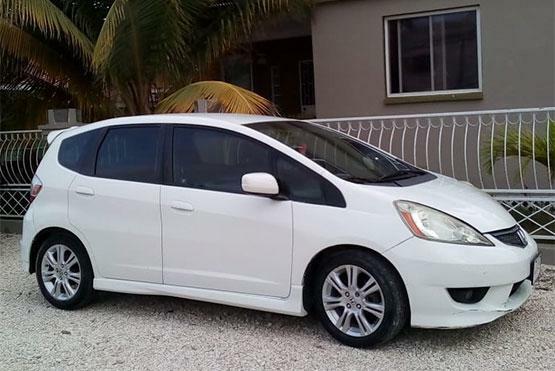 2009 Honda Fit. Asking $12,500 or best offer. SOLD! 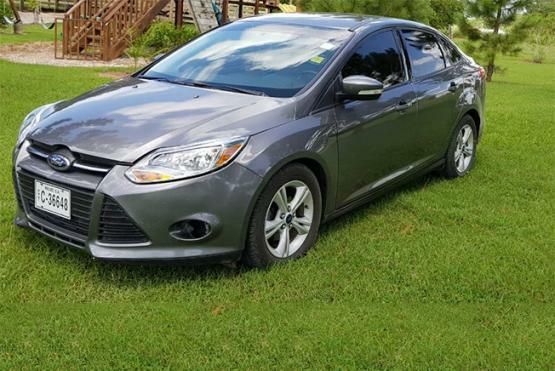 2014 Ford Focus SE, Automatic Transmission, Front Wheel Drive, 2.0L Gasoline Engine, 4 Cylinder, 47,150 Miles, AC, Power Windows, Power Locks, Bluetooth Stereo, Steering Wheel Audio Control, Tan/ Charcoal Interior, Cruise Control and much more. Call 615-3406 for more information. SOLD! 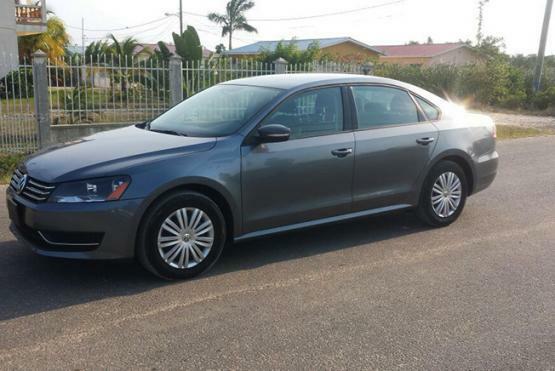 This 2016 Volkswagen Jetta TSI is equip with a 1.4L 4 Cylinder 5 Speed Manual Transmission with only 6,000 original miles. MPG 40 Highway and 28 City with an estimated 3 gallons per 100 miles.Other features include CD, Bluetooth, AUX Touch Screen, Keyless entry. Car in mint condition. Asking $25,000 OBO. Call 664-4072 for viewing. 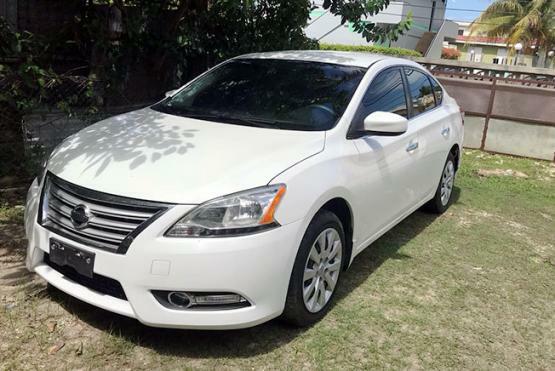 Whether you're looking for style, refinement, room, fuel economy or just some cool in-cabin technology, you'll find the 2013 Nissan Sentra worth your time, scoring high marks on all fronts. 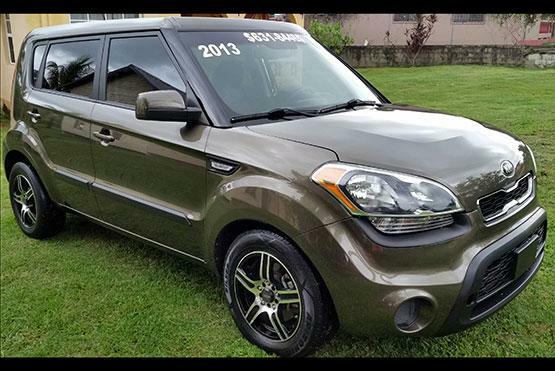 For sale 2013 Kia Soul, has a 4 cylinder 1.6 engine with automatic transmission, vehicle has 83,000 miles. 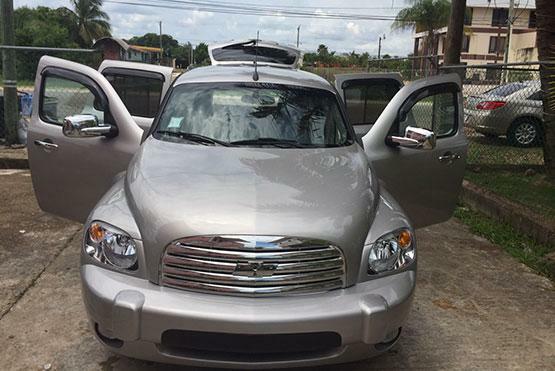 Vehicle has cloth interior, power windows, power locks, factory alarm, privacy glass, USB/iPod connection, bluetooth, tire repair/inflation kit. 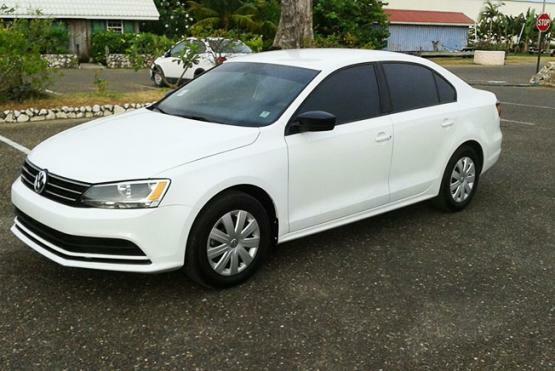 Vehicle is located in Belmopan serious persons can contact me at 631-8446. 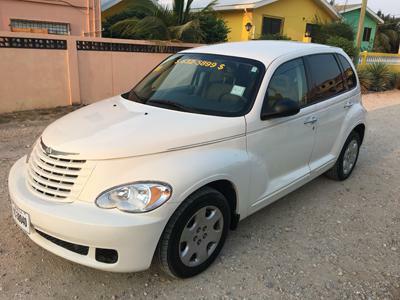 The Chrysler PT Cruiser combines the retro look of late-'30s American iron with modern performance, efficiency and features. REDUCED NOW ASKING $13,000 OBO!! The Chevrolet HHR is built on the platform of the winning Chevy Cobalt small sedan, and incorporates the Cobalt's best features: engine, transmission and suspension. The HHR's unique design allows it to appeal to a specific buyer segment.